My honeymoon in Hawaii and some upcoming Summer get away moments have had me on the lookout for fun gear to sport while out of town. I have been looking for bold prints, easy jumpsuits, and warm weather appropriate looks. When I am packing for a summer get away I love to grab a few bikini's, romper's, denim shorts, and off the shoulder tops. I am happy to say that I found some super cute pieces from Simply Be perfect for getting my vacation on. The printed jumpsuit is not only comfortable but has an awesome fit with some ease. For shoes I went with a low comfortable platform , they are great for exploring on your get away while wanting to stay a little dressed up. 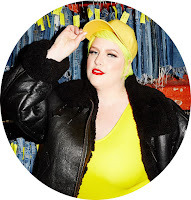 To accessorize the look I went with a bold yellow shade and a dramatic top hair bun. 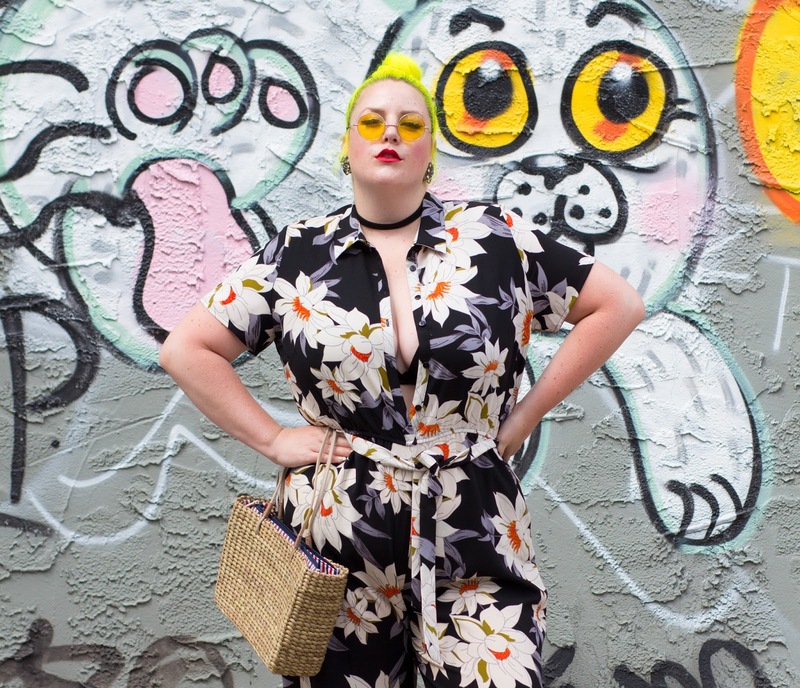 Tip: Jumpsuits and rompers are my sure fire go to outfit for summer! They are not only super cute in a range of designs but you can go short or long depending on your mood.